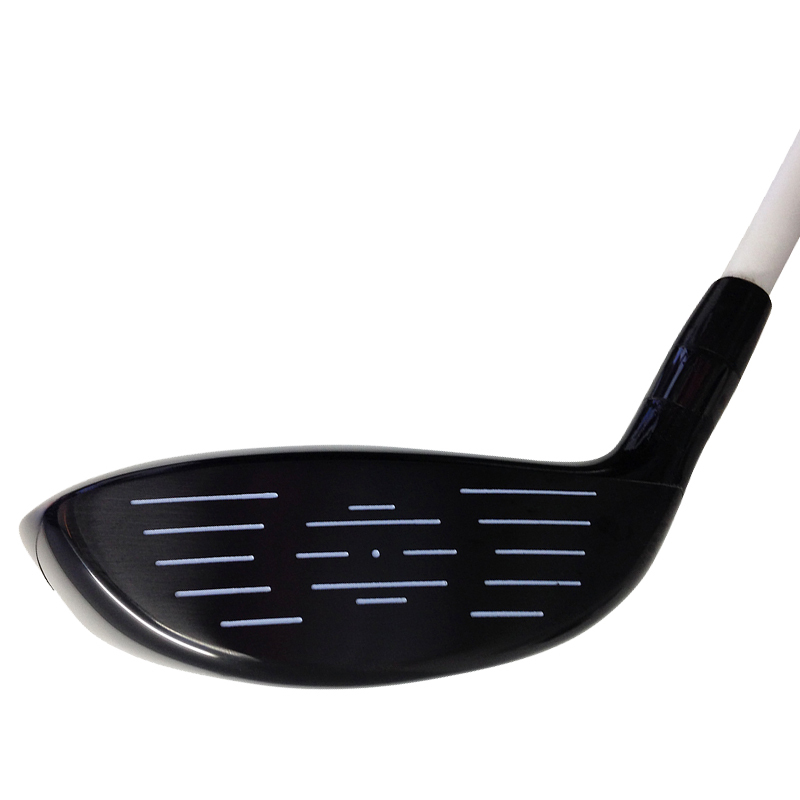 A fairway wood with a penetrating ball flight. 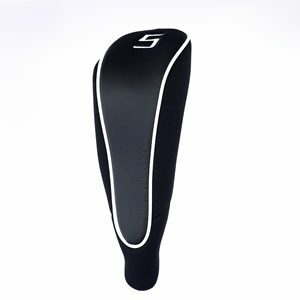 Increased ball speed and distance with a shape better players prefer. The Onyx Spyder 15 degree Fairway wood delivers where you need it most. With a body and face made from 431 stainless steel and a rich PVD coating this Fairway wood has enhanced feel with a penetrating ball flight. The shallow face and enlarged sweet spot make it easy to hit and is available with a range of shafts to suit your swing. 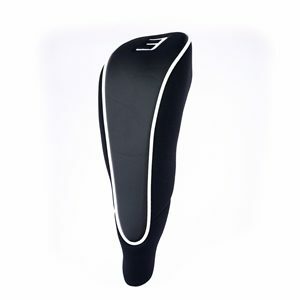 Available in Ladies, Mens Standard or Midsize in a choice of colours. 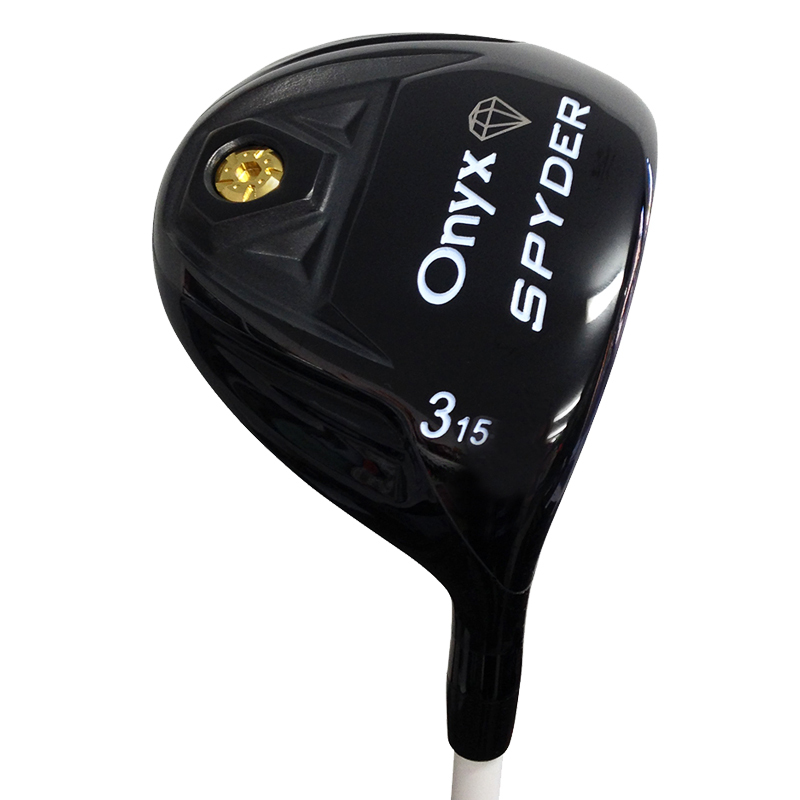 The Onyx Spyder 3 Wood can be customised to your requirements. For Expert advice on the right Driver for you call or email our team.